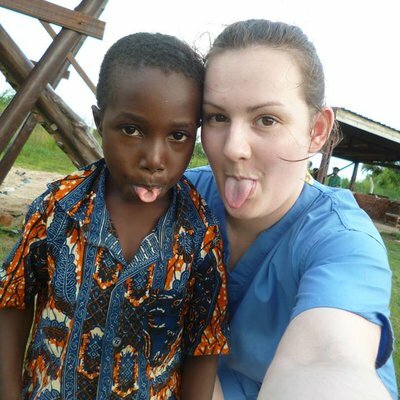 I chose to go to Ghana with Work the World as it was recommended by a friend who had been and had an amazing time. This organisation was also the only one that was suggested by my university and I have been impressed by them throughout my whole journey. 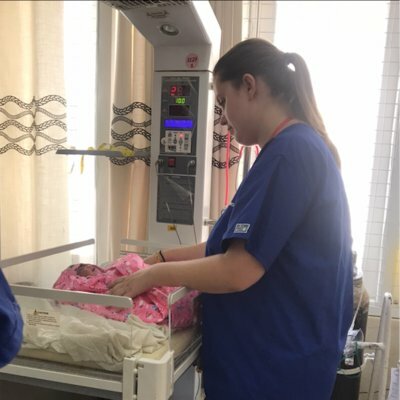 I spent 7 incredible, emotional weeks in Ghana, where in Accident and Emergency, male surgical ward, HIV clinic, labour ward, general medicine and paediatrics. 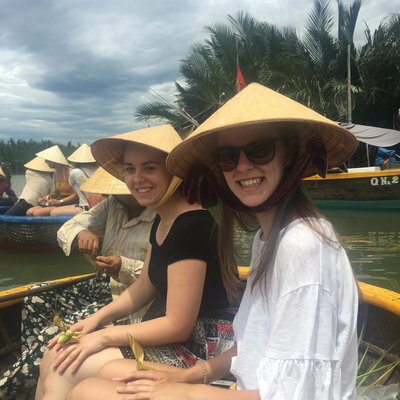 I noticed an extreme culture difference and learnt so much. Skills that I practised were CPR, setting up IVs, changing wound dressings, checking vital signs, administering medications, checking manual blood pressures, removing catheters, feeding through a nasogastric tube, writing care plans, admitting patients and completing documentation. I saw many interesting cases, which included snake bites, sickle-cell, seizures, HIV, malaria, sepsis, hypertension, diabetes, gastroenteritis, bone fractures, urinary retention, electric burns, gangrene, hernias, peritonitis, appendicitis, tuberculosis, typhoid fever, vessel occlusion crisis, leg ulcers, kaposis sarcoma, and Fallot's Tetralogy. 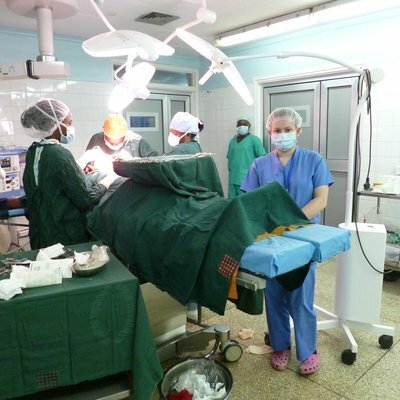 I spent time in theatres, where I saw fibroid adenomas, hernia repairs and a mastectomy. 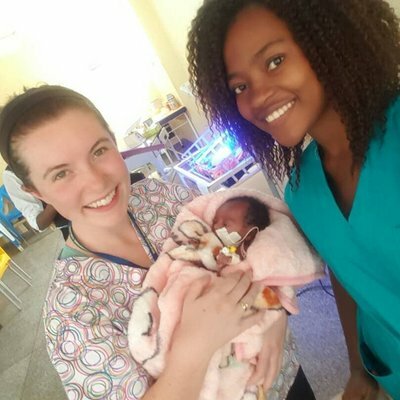 Time on the labour ward gave me the special gift of passing a new-born baby to her mother, I also saw an episiotomy, abruptio placentae, tubal ligation and a caesarean section. At the Work the World house, I made many friends. We spent time at the beach, went for meals, to shops, and went to karaoke! 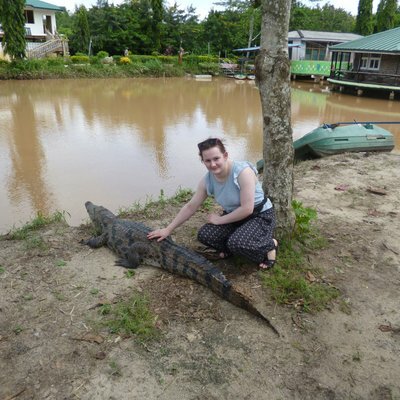 We travelled to cape coast, where we visited Elmina castle, Kakum National Park - canopy walk, and got to stroke crocodiles at a nearby hotel! 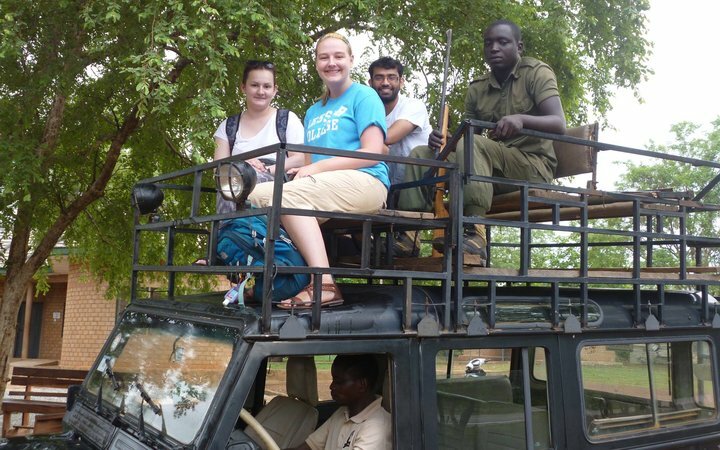 A trip to Mole National Park was such an incredible experience, we went on a jeep safari where we saw many animals, including elephants! I also enjoyed travelling alone, spending a few nights away in local hotels and visiting a monkey forest. The Work the World house was lovely, with amazing food and welcoming, friendly staff. We had weekly language lessons to learn the local language, and fortnightly clinical sessions from a local doctor which were extremely helpful. There was a barbeque each week, with music and dancing. We were lucky to have a performance by a group of drummers who taught us an African dance and how to drum! These times really helped me to overcome emotional challenges and unwind. I went on the village experience which was my favourite part of the trip. I helped in the local health centre where I completed pregnancy tests, malaria tests, wound dressings and helped at the monthly 0 - 5 years vaccination day. I also got to do a talk in the local school which really built my confidence. I went on a canoe trip, to visit a fort and searched for turtles! The family I lived with were lovely and made my time there so special. Despite a lack of resources, people in Ghana are so happy and so relaxed. I was inspired by them and have become so much happier and so much more relaxed since my trip. I never stopped smiling and laughing while I was there! I would recommend this trip to anyone.